You can ask any Question by Phone, E-mail, or Online chat! 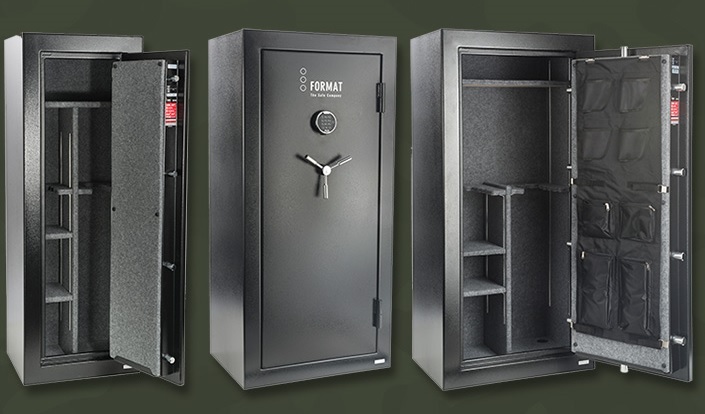 California Safes is a leading online security gun safe and vault store in Northern California. Our customers are very important for us and we try to meet their needs. 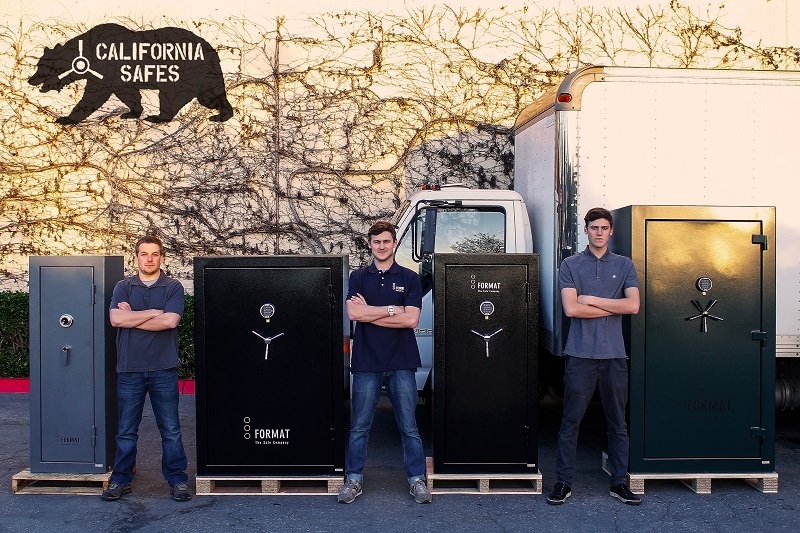 So California Safes is known for professional, courteous and efficient service of moving safes. 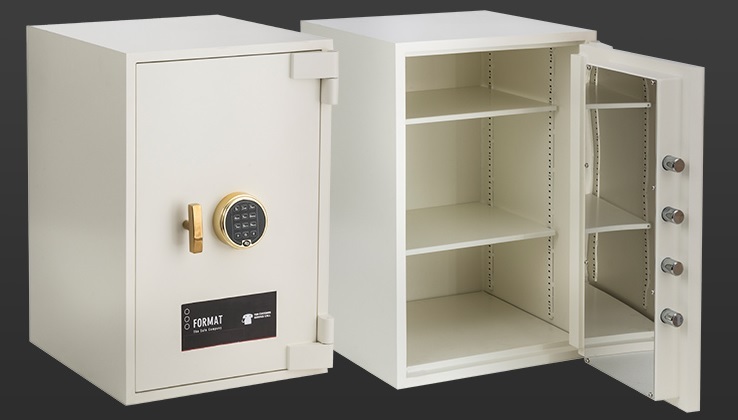 Moreover, we offer our clients a big list of Format gun safes that we have in online stock at a great price. 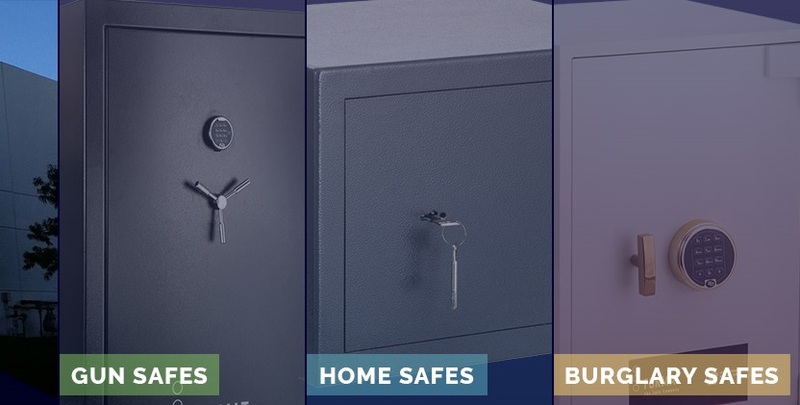 California Safes provides a variety of Gun Safes and Lockers, Burglary Safes, Cash Safes, Commercial Safes, Jewelry Safes, Fire Resistant Safes, Used Safes, Business Safes and more. We understand every our client is special and unique with own taste and preference of design. Therefore our online storage has a variety of products with different colours, size, weight and functions. But no matter what safe you chose every has guaranteed quality and lifetime warranty. When you choose and purchase the ideal safe for you in our online safe store we can deliver it for you at any location over the whole Northern CA for additional charge ( San Francisco, San Jose, Oakland, Daly City, San Rafael, Santa Clara, Campbell, Cupertino, Sunnyvale, Los Gatos, Los Altos, Mountain View, Los Altos Hills, Palo Alto, Redwood City, Menlo Park, Woodside, Modesto, Santa Rosa, Novato, Sonoma, Concord, Lafayette, Richmond, Salinas, Walnut Creek, Berkeley, San Mateo, Fremont, Union City, Hayward, San Leandro, Castro Valley, Pleasanton, Dublin, Livermore, Tracy, Sacramento, Stockton, Antioch, Santa Cruz, Monterey, Hollister, Gilroy, Redding, Lake Tahoe and Yosemite Valley ). California Safes is a well- equipped team that easy and neatly doing a fabulous job of transportation and installation safes with such tools: commercial 16th foot box truck with hydraulic tailgate, our custom designed high capacity hydraulic lift trailer ( rated for load more than 10,000 pounds ), Ultralift stair-climbers, variety of pallet-jacks, commercial suction cups, burt pry bars, slick sticks and more. Please contact us (408)-887-1248 for information and expert advice.